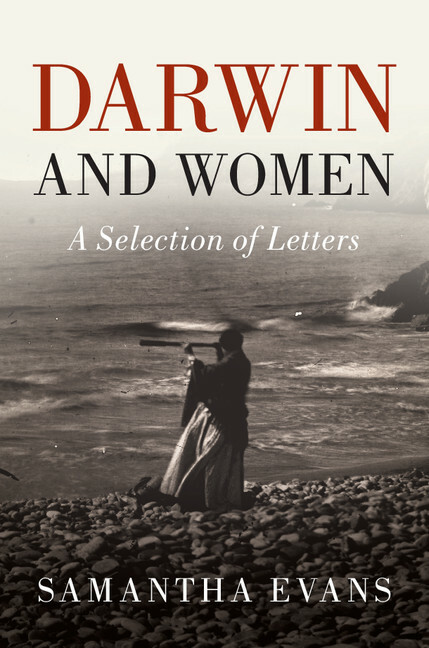 Sam Evans, author of Darwin and Women, explores the life of Julia "Snow" Wedgwood - English feminist novelist, biographer, historian and literary critic - and Emma and Charles Darwin's niece. In Darwin and Women, I quoted Emma Darwin’s letter to Henrietta: ‘Snow has been both agreeable and entertaining. Yesterday we read aloud her pamphlet on suffrage, which a good deal converted Wm [William] and me.’ Snow was Emma and Charles’s niece Julia Wedgwood. 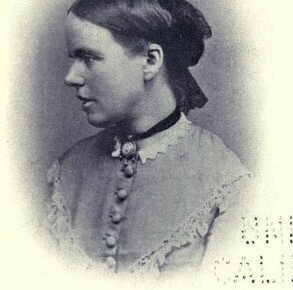 I later looked up her pamphlet, Political claims of women, published by the National Society for Women’s Suffrage in 1875 or 1876. In the pamphlet, Julia argues that working women should have the vote on the same terms as men (i.e. there would be a property qualification). This clearly has a bearing on Darwin’s view that women were not, as a rule, breadwinners. I wondered where Julia got her figures from, and tracked down a likely source in the report on the 1871 census, available here. Julia doesn’t tackle Darwin’s comments on women in Descent of Man (published in 1871) directly in her pamphlet, but one of her remarks casts an interesting light on them. Countering the charge that female suffrage would give the clergy undue influence, she agrees that in novels women are often swayed by clergymen, but adds that in real life it is by no means usually the case. ‘People are apt, in making up their minds on any subject of social interest, not to think of the men and women they know, whom there is always a curious but inexplicable tendency to classify as exceptions, but of some abstract type of the character supposed, and fiction is a large source of this kind of general opinion.’ Darwin was himself a keen novel reader, with a preference for pretty heroines and happy endings.